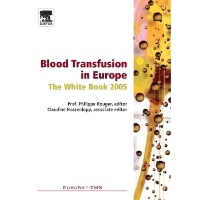 EuroNet-TMS, the European network of transfusion medicine societies, covers the 25 countries in the Union and has three objectives: to allow the emergence of a medical and scientific Europe in matters of blood transfusion, to coordinate the activities of professionals in the European Union so as to improve practices and decision-making, to develop programmes to promote interactive exchanges of information between all participants.The first task undertaken by EuroNet-TMS was to draw up a non-exhaustive appraisal of the state of blood transfusion in the countries of the European Union, which lead to this "White Book", a preliminary assessment which will serve to build for the future on a medical and scientific basis. 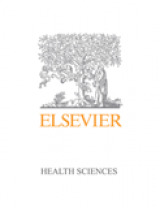 Its 19 chapters deal with the institutional background, existing European structures and the prospects for blood transfusion over the next ten years. European Network of Transfusion Medicine Societies (EuroNet-TMS), C/o Institut national de la transfusion sanguine (INTS), Paris.